According to Cineblend, DreamWorks Animation has been in financial deficit over the past few years thanks to several consecutive flops. The studio has since reconstructed its feature film productions, decreasing their yearly output from three films to two. According to Coming Soon, Bonnie Arnold and Mireille Soria have been appointed Co-Presidents of DreamWorks’ Feature Animation department. According to Cineblend, Recent releases Rise of the Guardians, Turbo, and Mr. Peabody & Sherman lost a combined total of $153 million. According to Deadline, Rise of the Guardians, though doubling its $145 million budget, could not cover its overblown production and marketing costs. Turbo failed to tap into key international budgets, while Mr. Peabody & Sherman forced DreamWorks Animation to write-off $57 million. 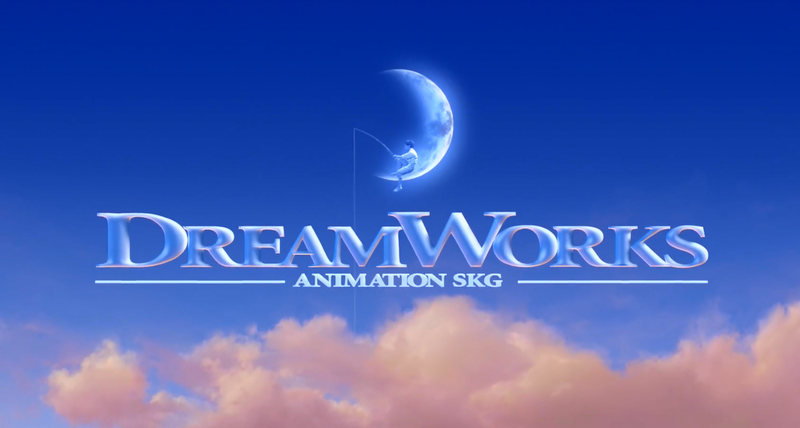 According to Cineblend, 500 DreamWorks Animation staff have been laid off. The studio’s future releases include Kung Fu Panda 3, Trolls, Boss Baby, and The Croods 2. Its latest release, Home, will be released on March 27th.